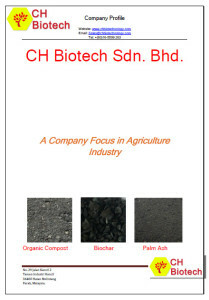 CH Biotech does have a ready mix soil, Potting Mix, which suitable for immediate planting. 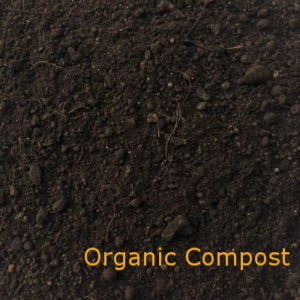 Our all purpose potting soil has been widely used by many gardening planter which proven suitable for general planting objective. 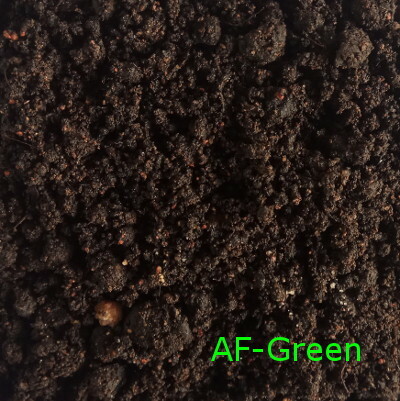 Planter just has to put our potting mix in dedicate vase, after that could immediate start the planting activities. 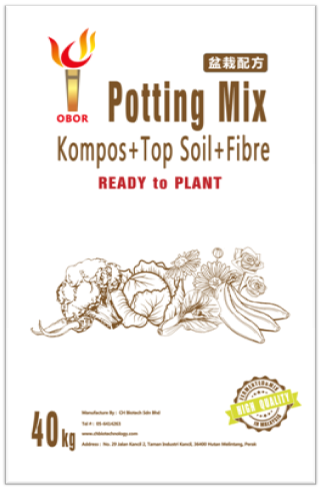 With our Potting Mix, we are very sure you will love planting. All ingredients in our potting mix are an essential ingredient in planting. 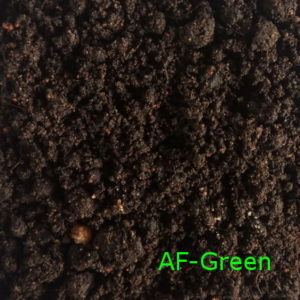 Furthermore, we premix in the ratio so that it suitable for almost all plant. 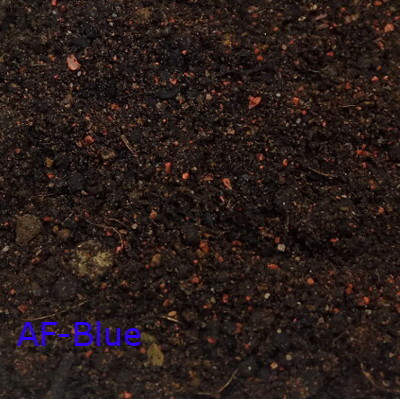 Planter could directly apply the Potting Mix without additional blending in the land. 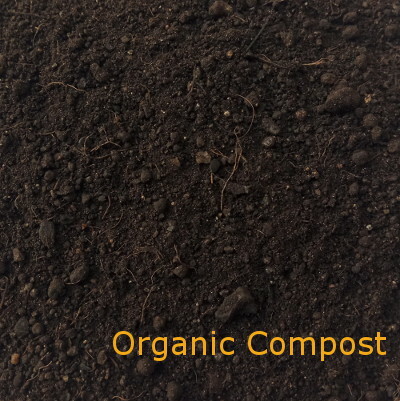 Our standard potting mix comes in 40kg per bag. 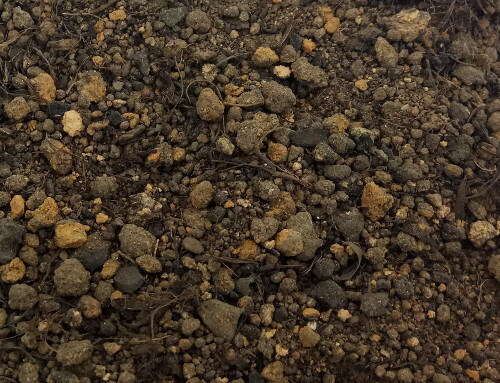 We could also pack in other size. 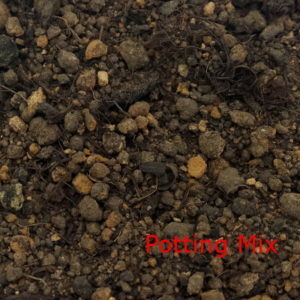 Our hot selling potting mix is a good starting soil for you to plant. 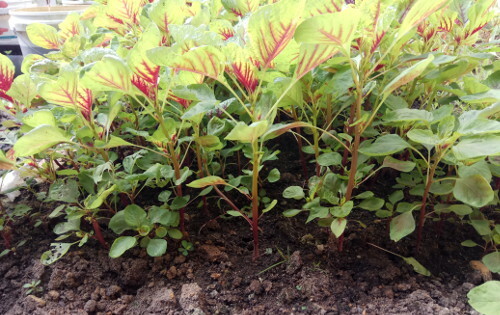 Feel free talk to us about your needs and we are happy to provide appropriate guidance.